Note: I am not the creator of this skin. All credit goes to its artist. I uploaded the .dsf file to various mirrors, so you can choose the one you like or trust the most. Update: I realized that not all of them are that great. Some provide downloaders instead of just the file, some require you to wait (OK, that is reasonable for some), or to fill out CAPTCHAs. To avoid you getting crap, here are some checksum of the file I uploaded. 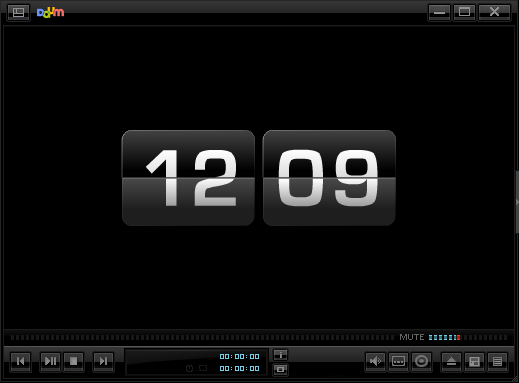 Hi, I want to add "cycle repeat playback" button to this skin, but I don't know how to do that. Can anyone tell me instructions or is it easy or hard? Or where can I request it?